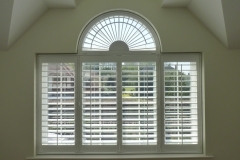 Your window doesn’t have to be a standard square for shutters. 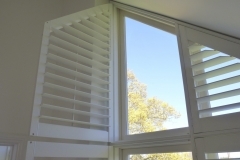 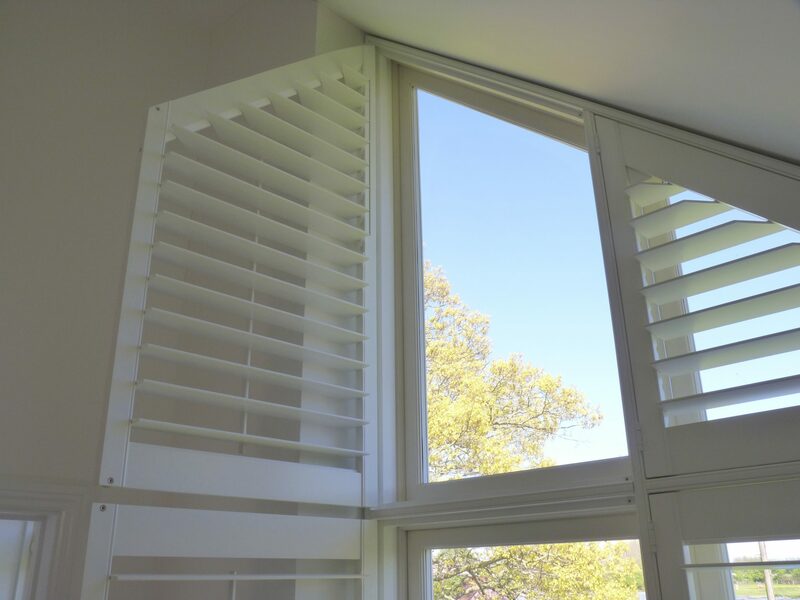 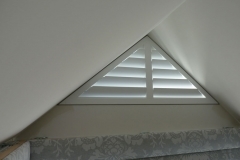 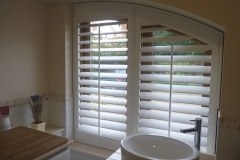 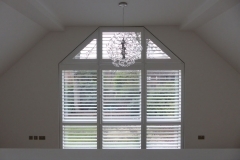 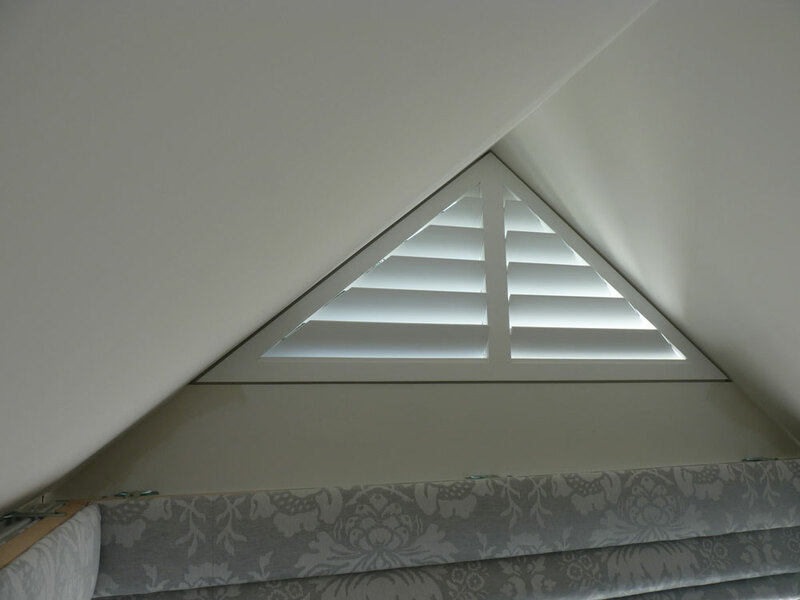 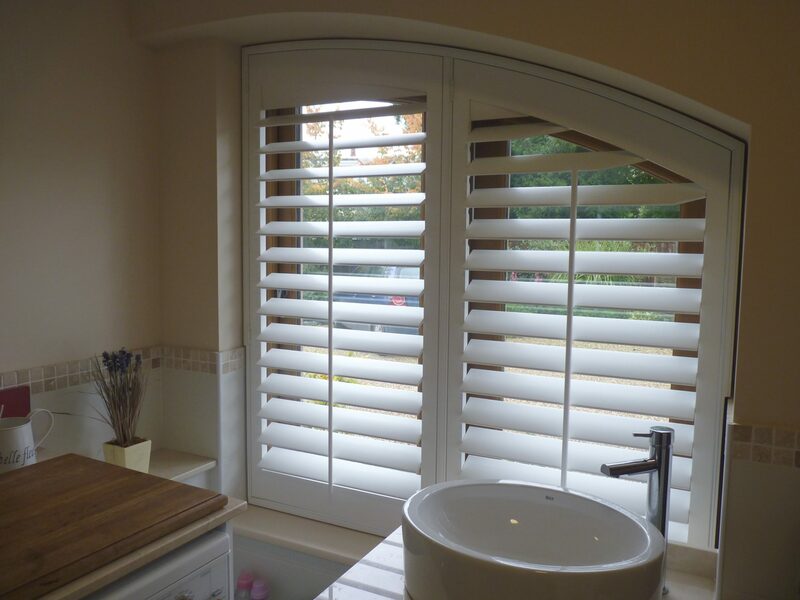 In fact, shutters can be made to fit any shape window; circle, arch, triangle, fan etc etc. 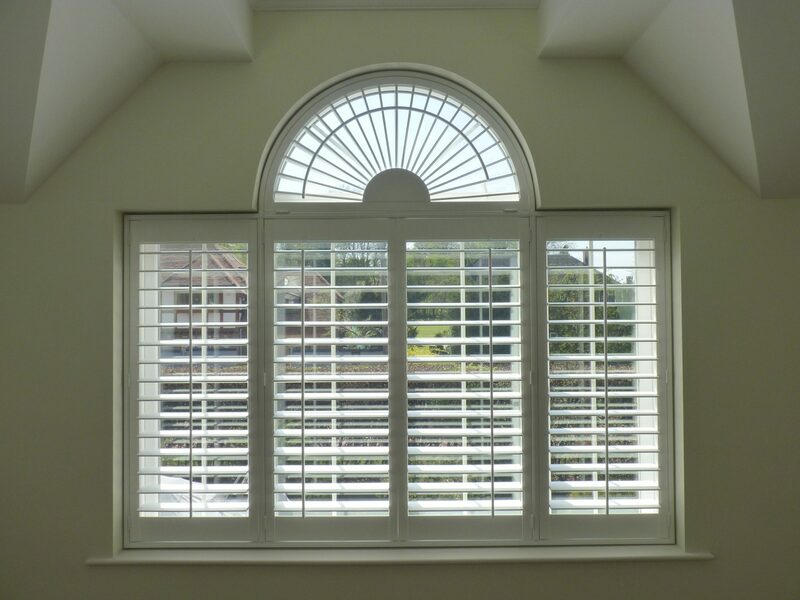 These are harder to measure for so make sure you book a Tricky Windows call for detailed advise from Sam. 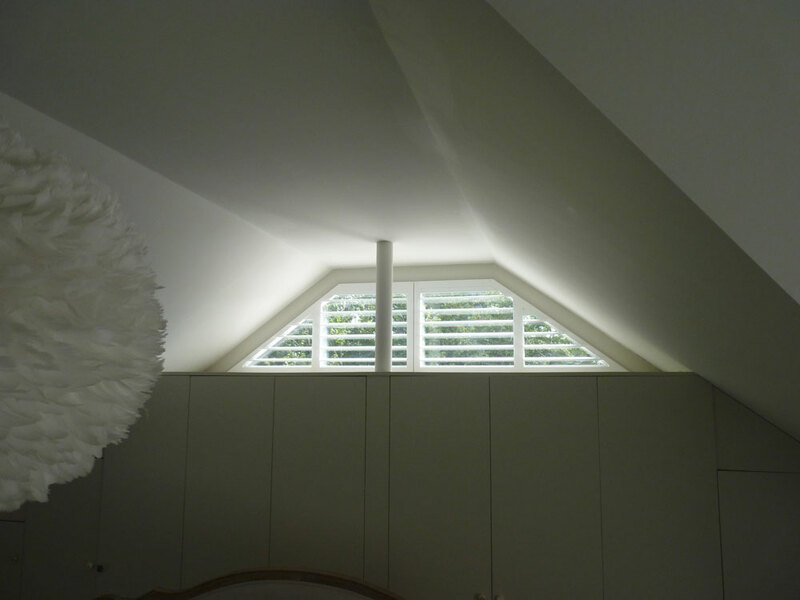 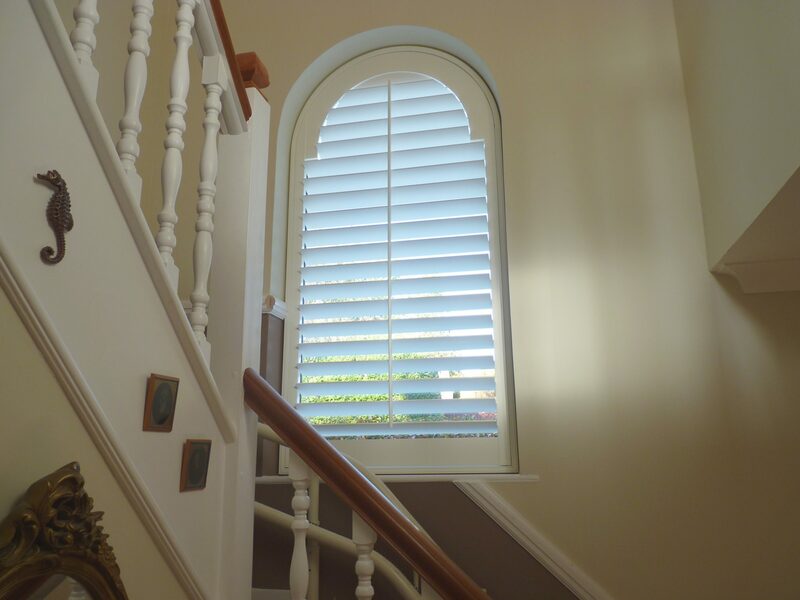 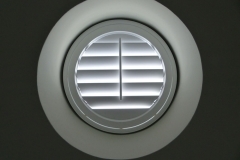 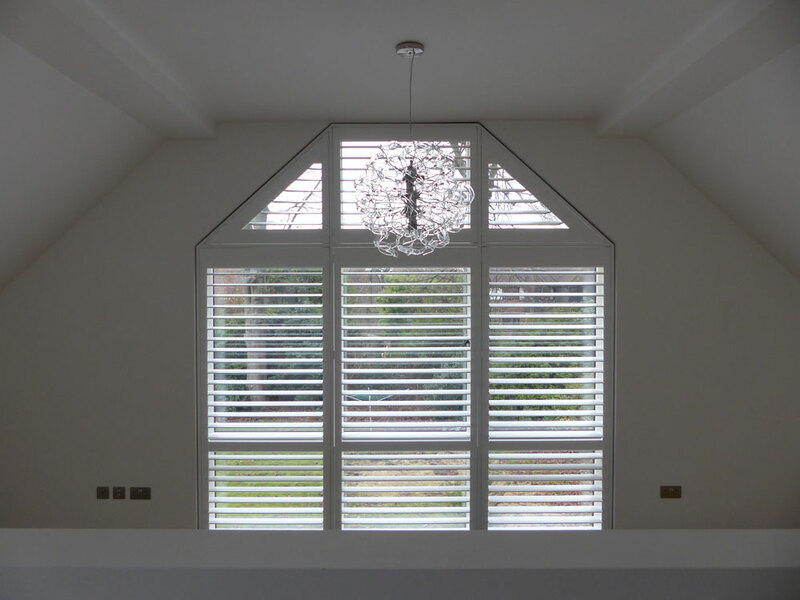 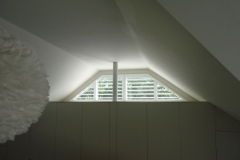 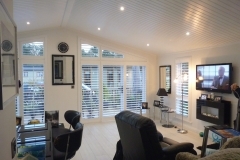 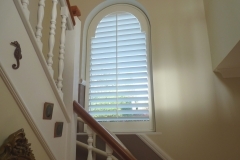 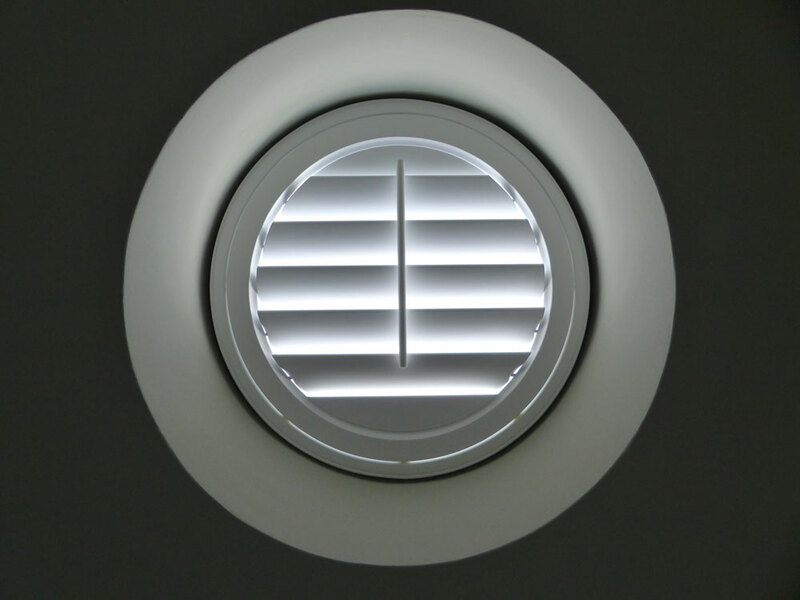 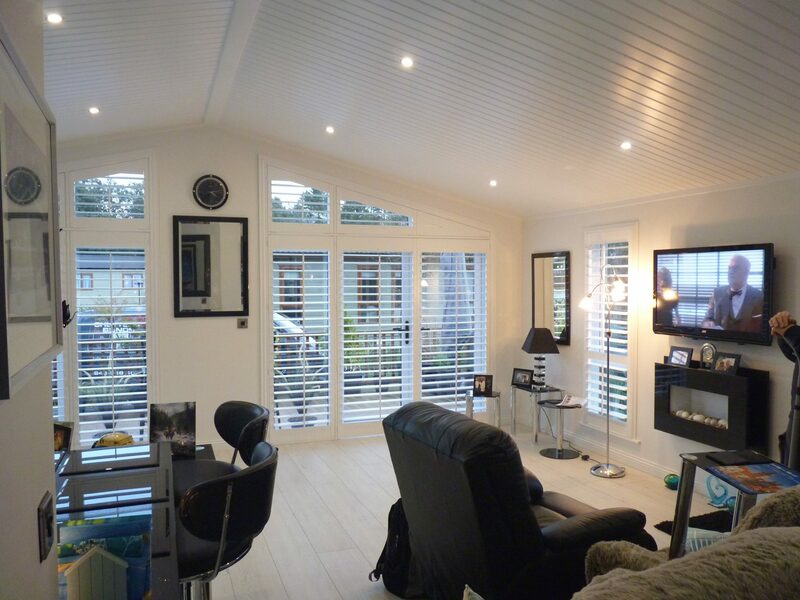 Check out some of our shaped window shutters below.